Like most people, I have a busy schedule. I'm up before dawn and dont stop till everyone is in bed. Im ashamed to admit that I do not read my Bible as much as I would like to. I try and get a few minutes in while drinking my morning coffee, before someone wakes up and I have to start getting ready for the day. 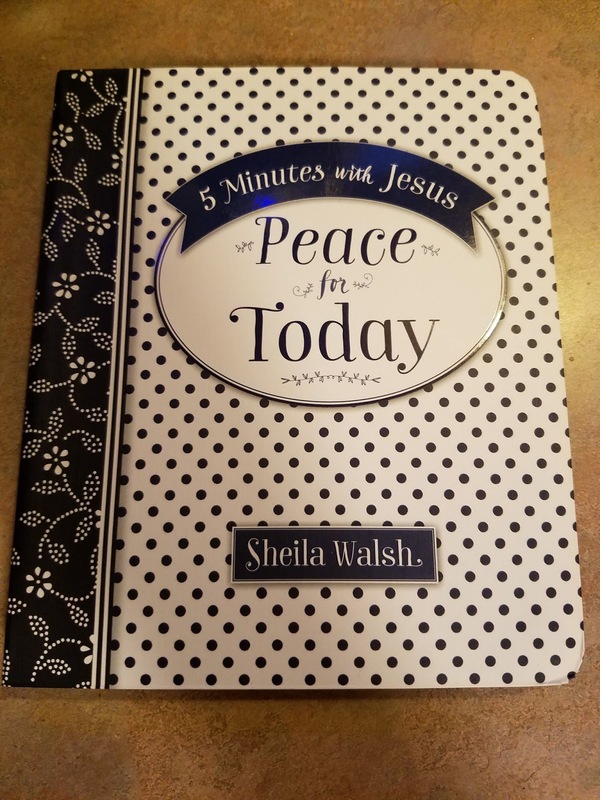 I was given the book 5 Minutes with Jesus: Peace for Today by Sheila Walsh and it couldnt have come at a better time. It came with a coffee mug, which is even better. 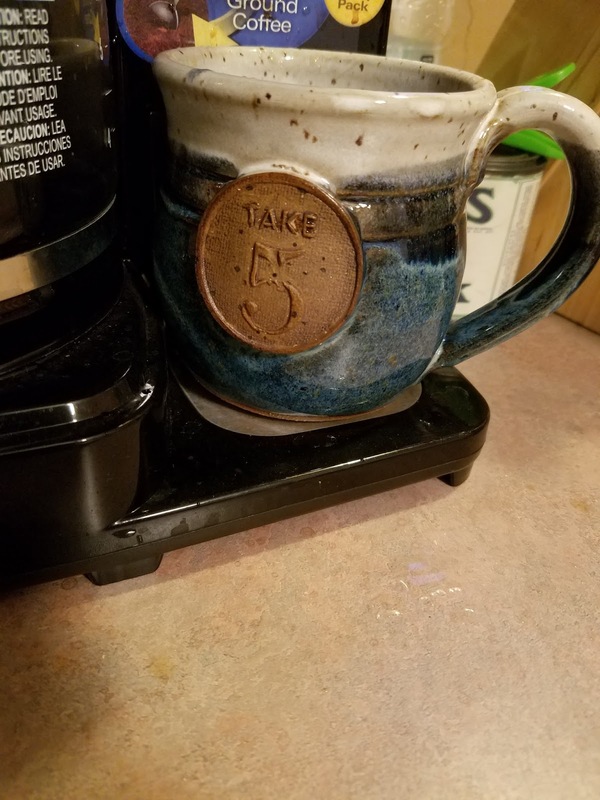 I start my busy day and pour myself a cup of coffee in my new ceramic mug which, right on the front of the mug it says "Take 5". Even the cup of coffee is reminding us to Take 5 and enjoy. Take a minute to thank Jesus for the day and all that he has given us. 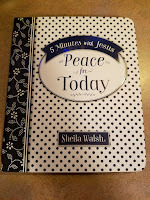 In the book 5 Minutes with Jesus, Peace for today, is a bunch of short stories, testimonies and Bible verses. The book is broke down into 2 and 3 pages "chapters", just enough to remind you to breathe and focus for the day. I usually am rushing around getting kids ready and myself to rush out the door in the mornings. I gave myself a few extra minutes each morning to sit down and actually enjoy my coffee and read. I found myself taking 10 and 15 minutes each morning reading the book. It helped me get thru my day and remain calm with all the chaos going on around us. 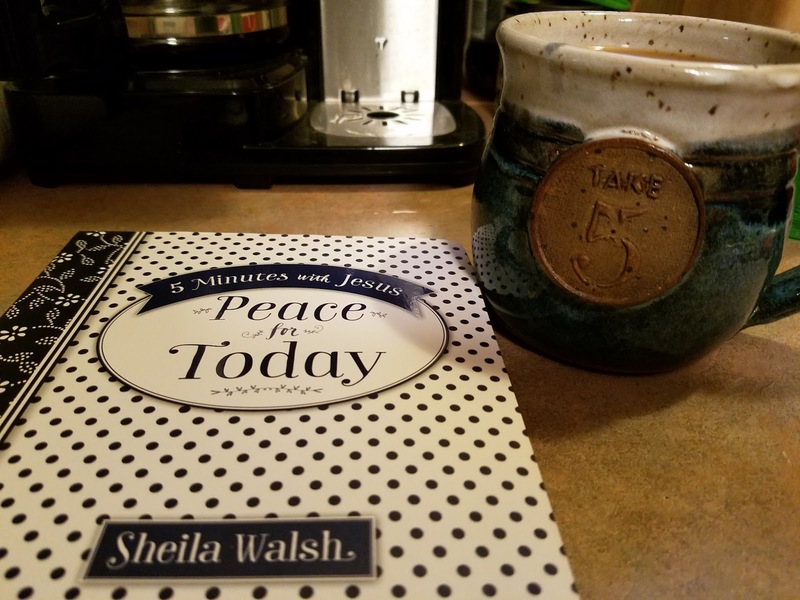 If you are like me, and have a crazy busy day and would just like to sit down and relax, pick up the book 5 Minutes with Jesus and the coffee cup and just relax. How would you like to win a copy of this wonderful book for someone in your life? If you would then be sure to come back and enter the Falling Into Fall Giveaway that starts Sept 12th! I just love Sheila Walsh! This sounds like a good book to get my day started in the morning. Looking forward to the giveaway. I need to enjoy something like this in the mornings. 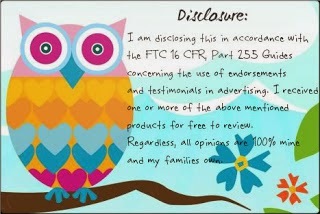 It's great to hear that it worked for you in your hectic life. I love this, I love having something that I know I can turn to besides my Bible, I know I have to take out time everyday to spend with Him.. I love reading books like this. We definitely need the Peace of God in this hectic world nowadays. What a beautiful coffee mug. Thank you for sharing this great book. 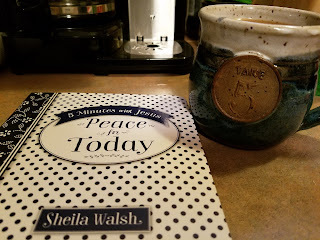 I've been looking for a new devotional, that mug certainly is the perfect reminder to take a moment to chill with Jesus. It's so awesome that he meets us right where we are at.